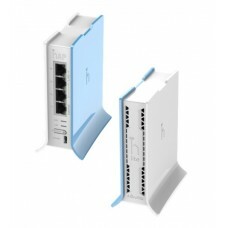 DIM: 113 x 89 x 28 mm. 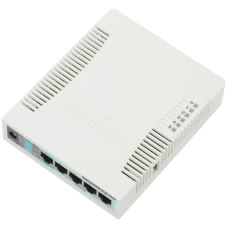 The MikroTik is originated from Latvian a European country founded in the year of 1996. 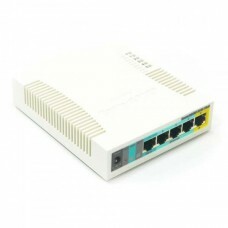 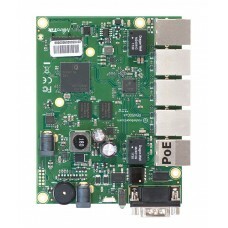 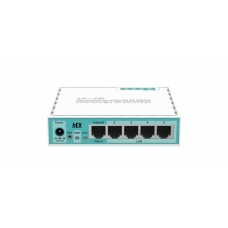 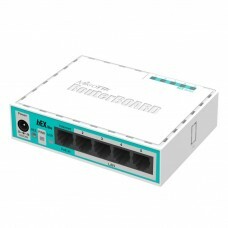 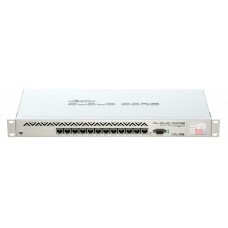 This company is widely recognized for producing computer networking equipment. 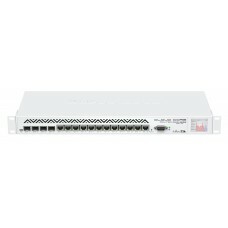 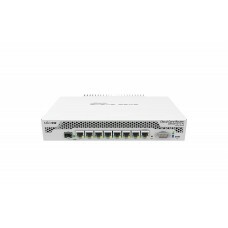 In the variety of MikroTik wireless products and routers gigabit router, ac router, POE switches, cloud router, access point, radius server are significant. 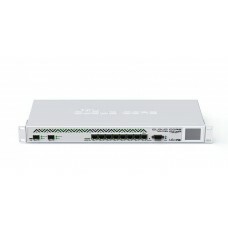 Mikrotik is the best Wi-Fi router for long range and bandwidth management. Its device has an amazing flexibility in router configuration through that a complete data management is possible in corporate use. 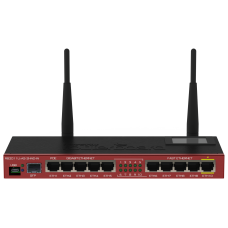 Using Mikrotik long range routers you can create a large hotspot zone for home and office. 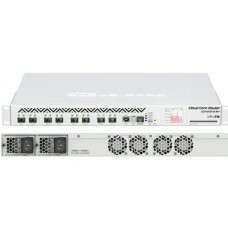 Increasing demand of MikroTik routers in the Bangladesh market also requires a competitive price for the customers. 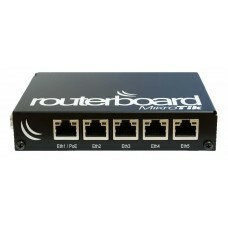 Considering this fact Star Tech offers best Mikrotik router models such as router board 750, CCR & RB at best price. 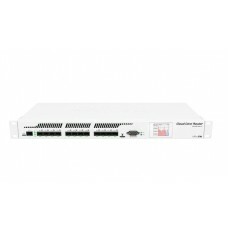 Our operation spreads in all the major cities including Dhaka, Chittagong and Rangpur to create a greater impact on customers. 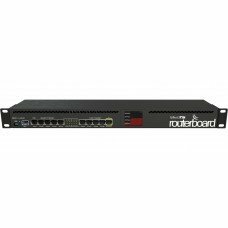 You can order online anytime and get the delivery anywhere in Bangladesh at shortest possible time.